Empire-building is the practice of attempting to obtain greater power and authority within an organization for the purposes of self-aggrandizement, particularly by having extra staff or subordinates. 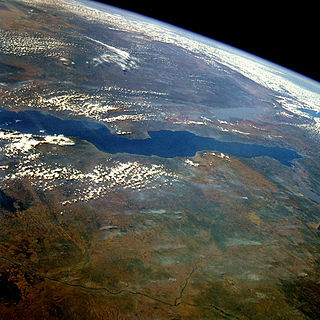 The territory north of the Zambezi was the subject of separate treaties with African chiefs: today, it forms the country of Zambia. 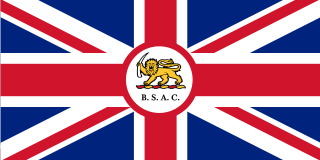 The first BSAC Administrator for the western part was appointed for Barotseland in 1897 and for the whole of North-Western Rhodesia in 1900. The first BSAC Administrator for the eastern part, North-Eastern Rhodesia, was appointed in 1895. 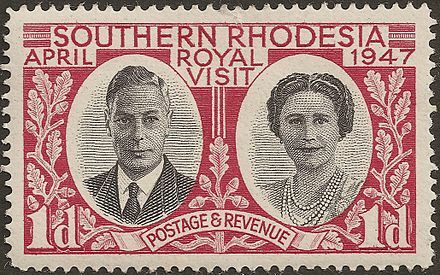 The whites in the territory south of the river paid it scant regard though, and generally used the name "Rhodesia" in a narrow sense to mean their part. 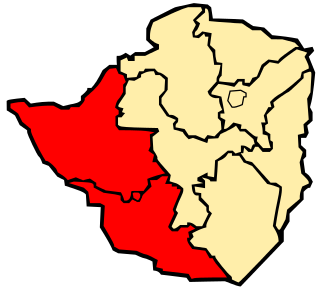 The designation "Southern Rhodesia" was first used officially in 1898 in the Southern Rhodesia Order in Council of 20 October 1898, which applied to the area south of the Zambezi,  and was more common after the BSAC merged the administration of the two northern territories as Northern Rhodesia in 1911. In view of the outcome of the referendum, the territory was annexed by the United Kingdom on 12 September 1923. 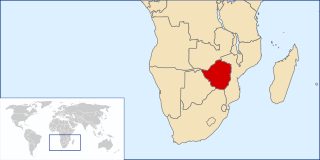 Shortly after annexation, on 1 October 1923, the first constitution for the new Colony of Southern Rhodesia came into force. Under this constitution Sir Charles Coghlan became the first Premier of Southern Rhodesia and upon his death in 1927 he was succeeded by Howard Unwin Moffat. Goffal or Goffels is a term applied to Coloureds, or persons of mixed race claiming both European and African descent, in Malawi, Zambia, and Zimbabwe. 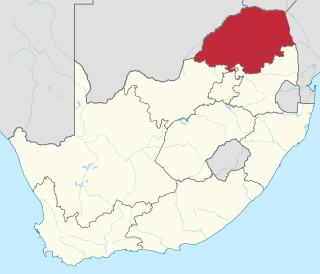 The community includes many diverse constituents of Shona, Northern Ndebele, Bemba, Chewa, British, Afrikaner, and occasionally Indian descent. 1 2 "Census of the British empire. 1901". Openlibrary.org. 1906. p. 177. Archived from the original on 15 March 2016. Retrieved 26 December 2013. ↑ Farwell, Byron (2001). The Encyclopedia of Nineteenth-Century Land Warfare: An Illustrated World View. W. W. Norton & Co. p. 539. ISBN 0-393-04770-9. Archived from the original on 8 July 2014. Retrieved 2 June 2016. 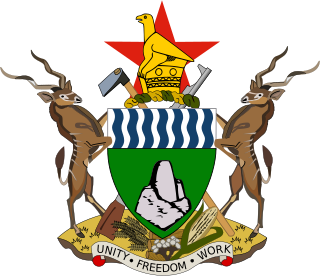 ↑ "Southern Rhodesia Order in Council" (PDF). rhodesia.me.uk. 1898. Archived from the original (PDF) on 3 December 2013. Retrieved 24 May 2013. 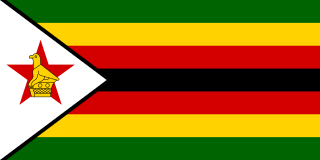 ↑ "A Split in Rhodesia Ranks". New York Times . 3 July 1977. Archived from the original on 5 March 2016. Retrieved 12 February 2017. ↑ "Heroes: the underground railroad in Rhodesia". Vukutu. Archived from the original on 4 March 2016. Retrieved 26 February 2016. 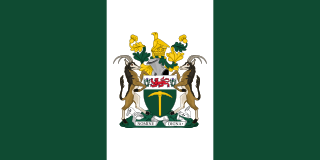 Wikisource has the text of the 1922 Encyclopædia Britannica article Rhodesia .